The sun seems to be shining more, the weather is warming up and you already packed your winter coat away in the spare room…it is now time to focus on the outdoors! We have already begun to experience the Pennsylvania heat and humidity that we all know so well. 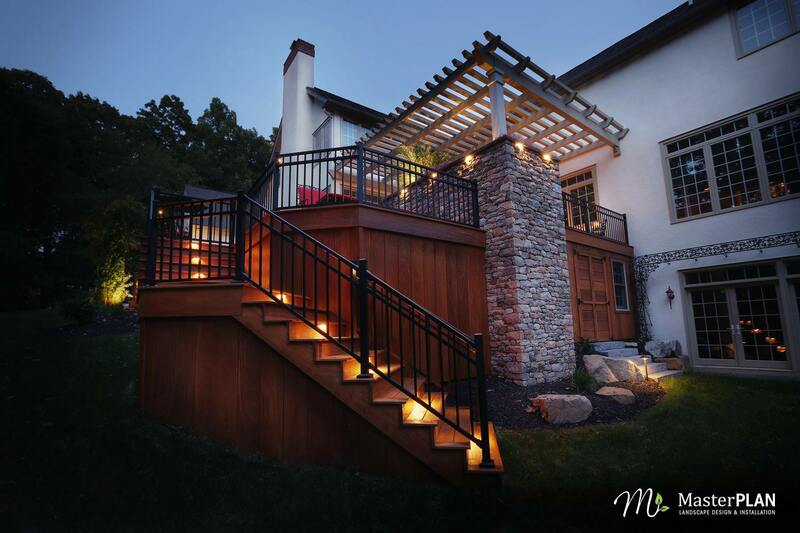 In honor of the weather warm up, this week’s blog will focus on a pool and backyard retreat project we are in the process of creating in Center Valley. 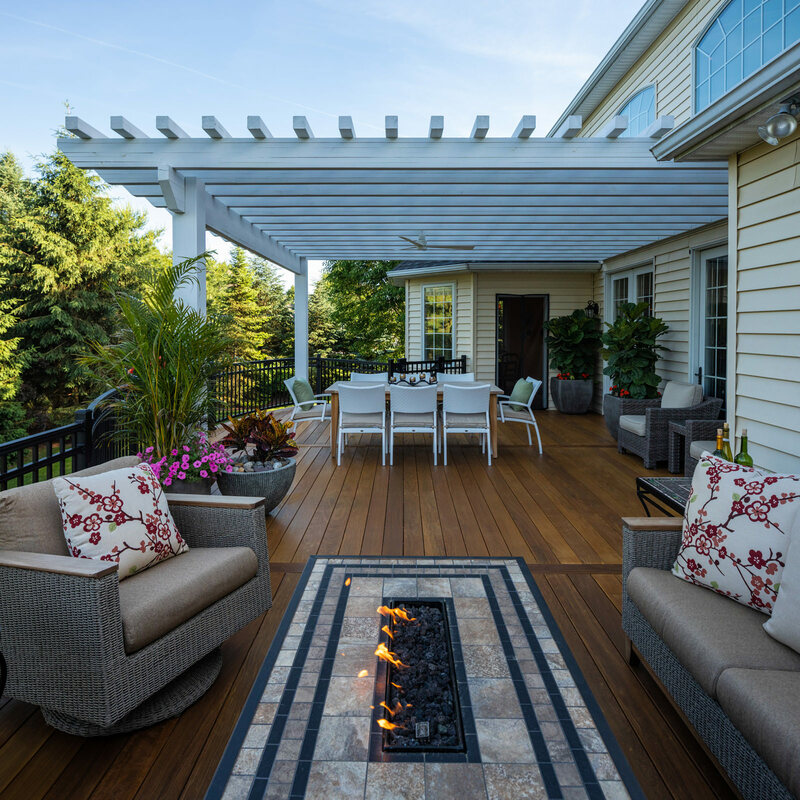 The first phase of this project consisted of the construction of a beautiful exotic hardwood Cumaru deck, complete with a custom hand-chiseled grand stone landscape planter, under deck storage and an elegant pergola to bring the whole look together. Phase two will consist of the installation of a pool house, wrap-around paver patio, gunite pool and matching Cumaru decking for the spa. 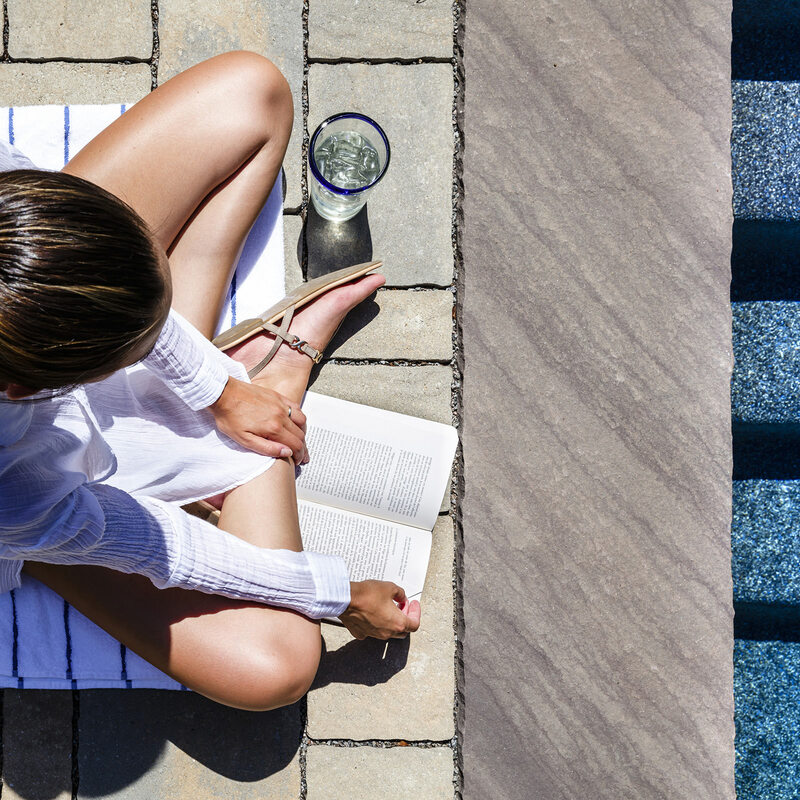 For those who are not familiar with gunite pools, they are the most long-term and stable out of all the different pool installation options out there. 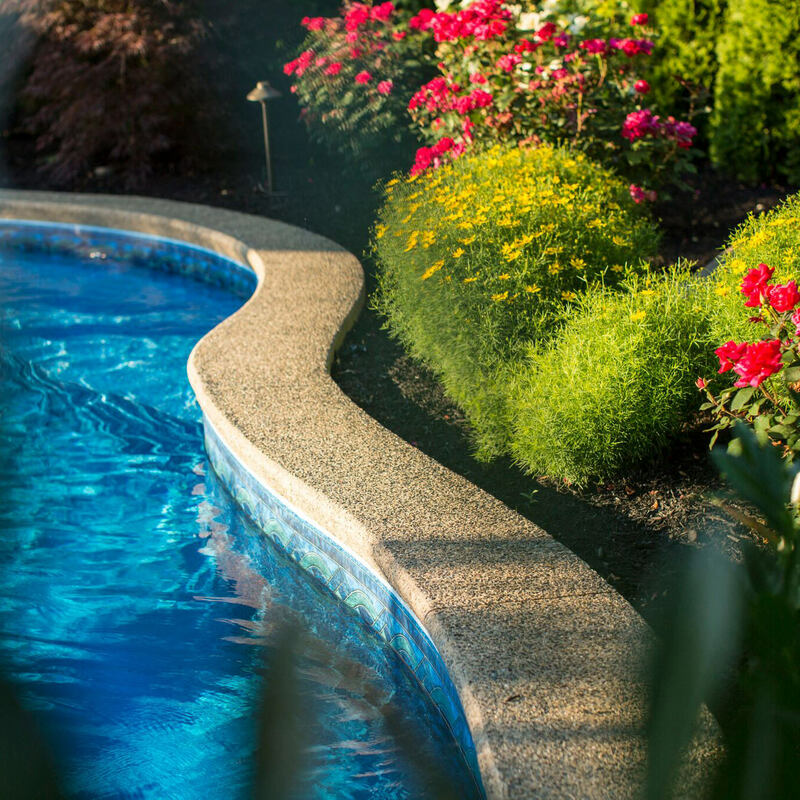 This type of pool is considered a great investment in your home and your property. 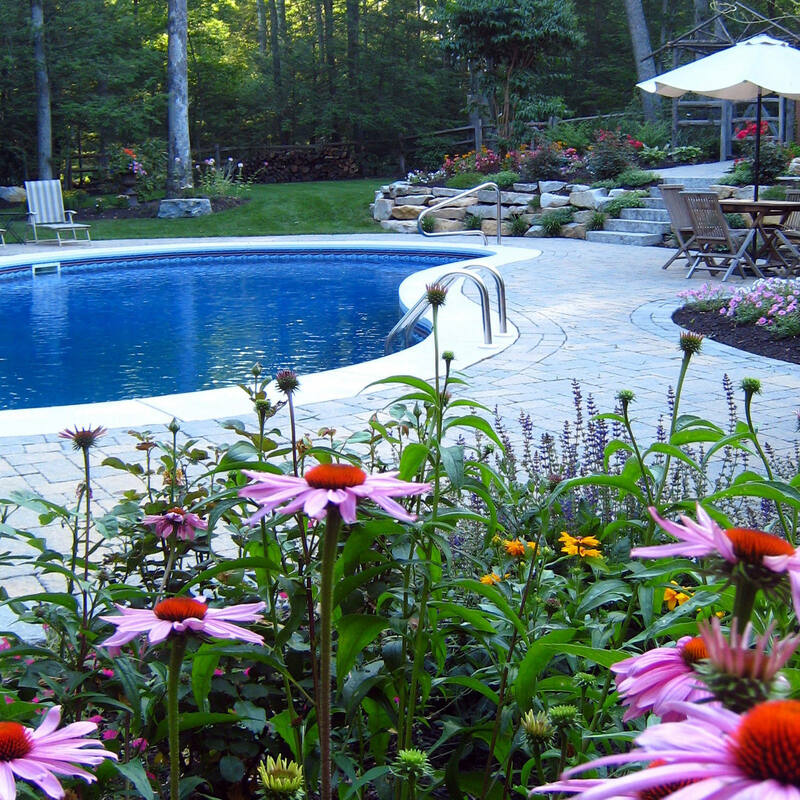 While gunite pools take the longest to install, it is worth it considering how well-made, custom and durable they are. Gunite is a special mixture of dry cement and sand that combines with water just before spraying a heavy coat on top of the carefully laid rebar pool skeleton. You can see the process and the skill required to spray the gunite to form the pool’s structure. By watching this video, you can see how custom each and every gunite pool can be, because it is “built” on site, rather than a prefabricated shell made in a factory. 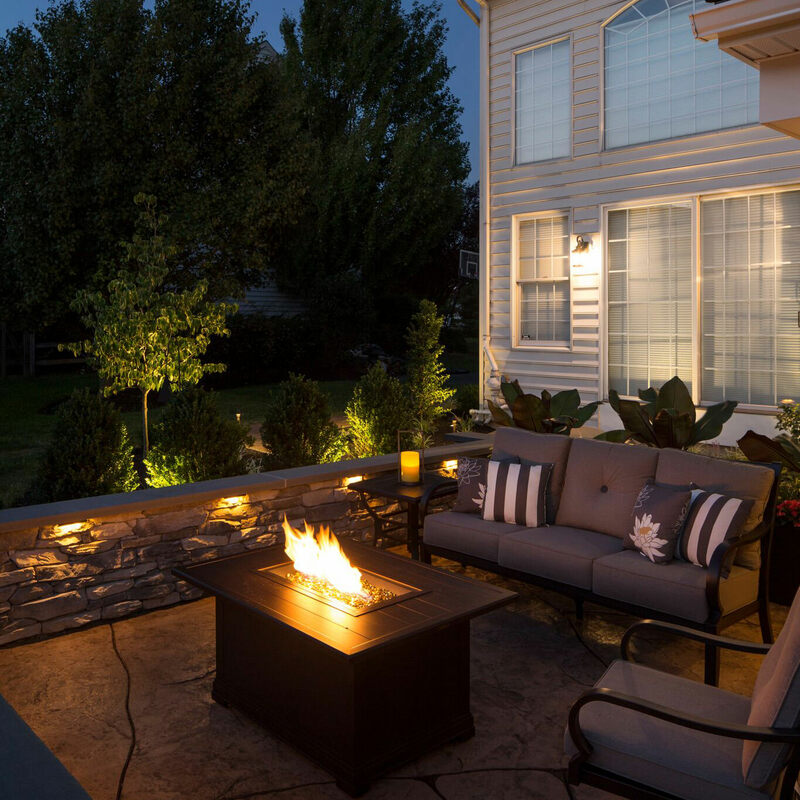 For the patio, we are incorporating the same style and color Techo Bloc pavers as the front of the house, to create the look of a one-time install cohesion. 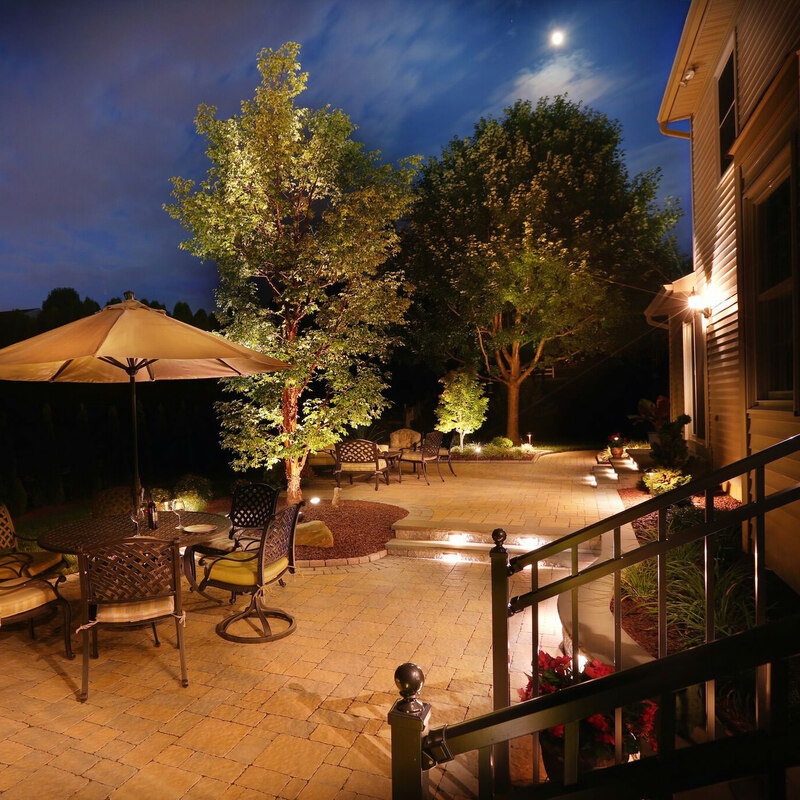 The spacing between all the pavers is filled with a permeable aggregate stone, which means that any form of water, be it pool or rain, will be able to drain back into the earth through these little stone fillers. This paver patio will lead over to the level Cumaru decking that will surround 3 sides of the spa. 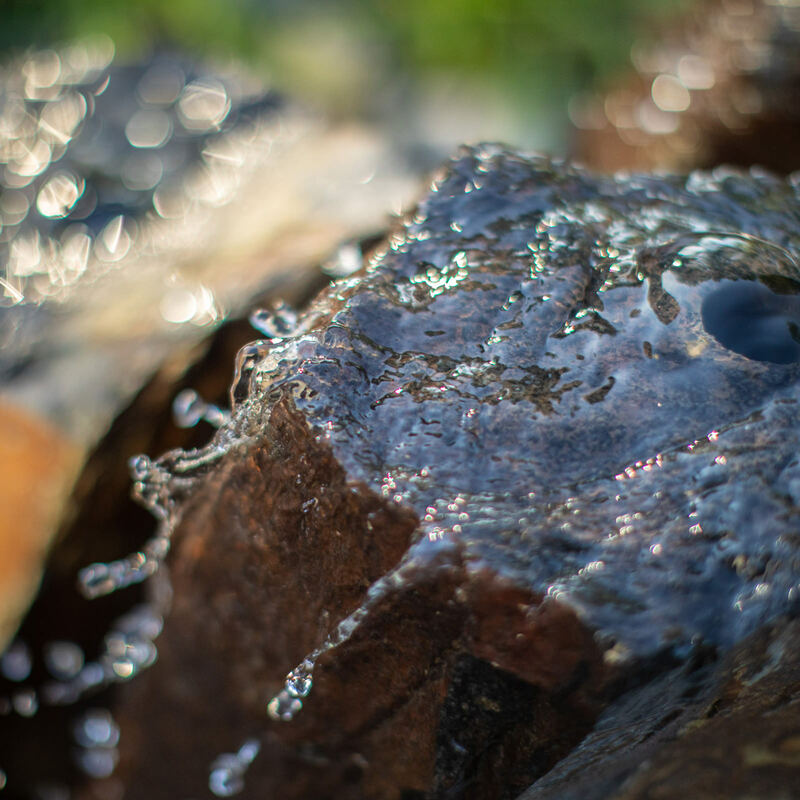 The backside of the spa will feature a custom stone wall complete with 3 sheer decent water features. The water will cascade out of these fixtures and spill back into the spa. These features will be aesthetic yet functional as a therapeutic option for sore necks and shoulders. The last pieces of the puzzle will be a pool house complete with 2 large custom ornamental fire features to its side to serve as a live focal point, all enclosed in a pool compliant aluminum fence for safety. With all of the different elements being incorporated, this will be about a 12 week build time. 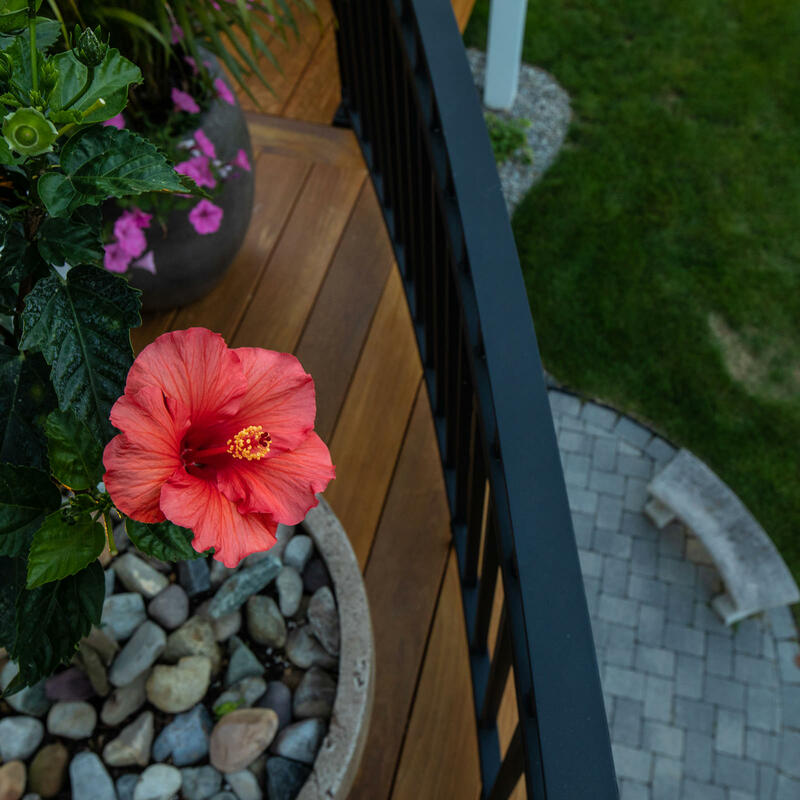 It takes time and expertise to make sure that the job is done properly, up to code and that the homeowner remains happy and uninterrupted during the process. Stay tuned for an updated blog entry to showcase this project in all its finished glory. This will be a project that you will want to see! 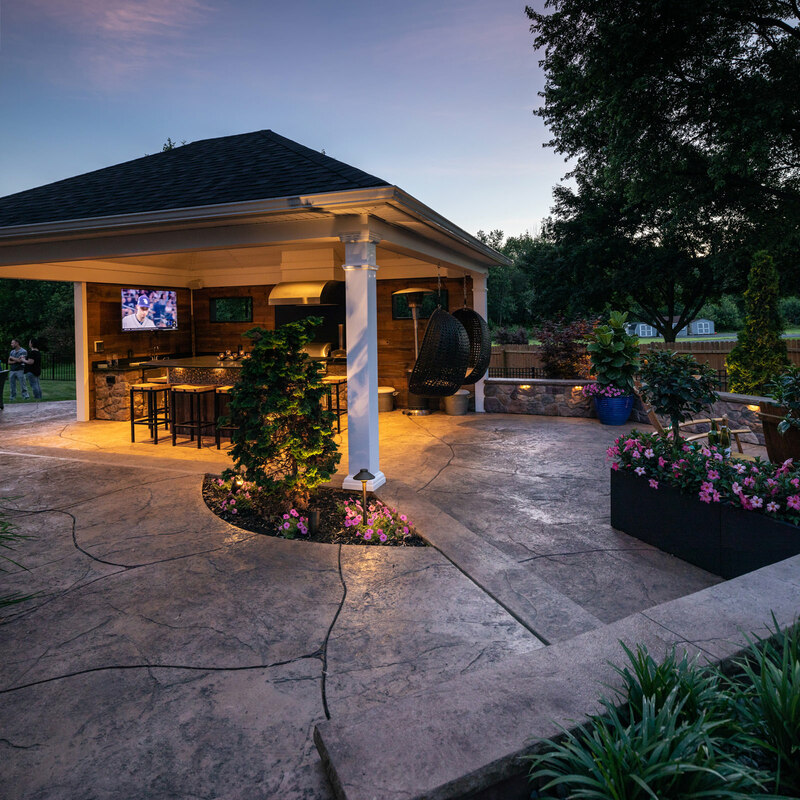 In the meantime, if you are looking to re-imagine and repurpose your outdoor living space, contact MasterPLAN Landscape Design to show you the way to your backyard retreat reality! 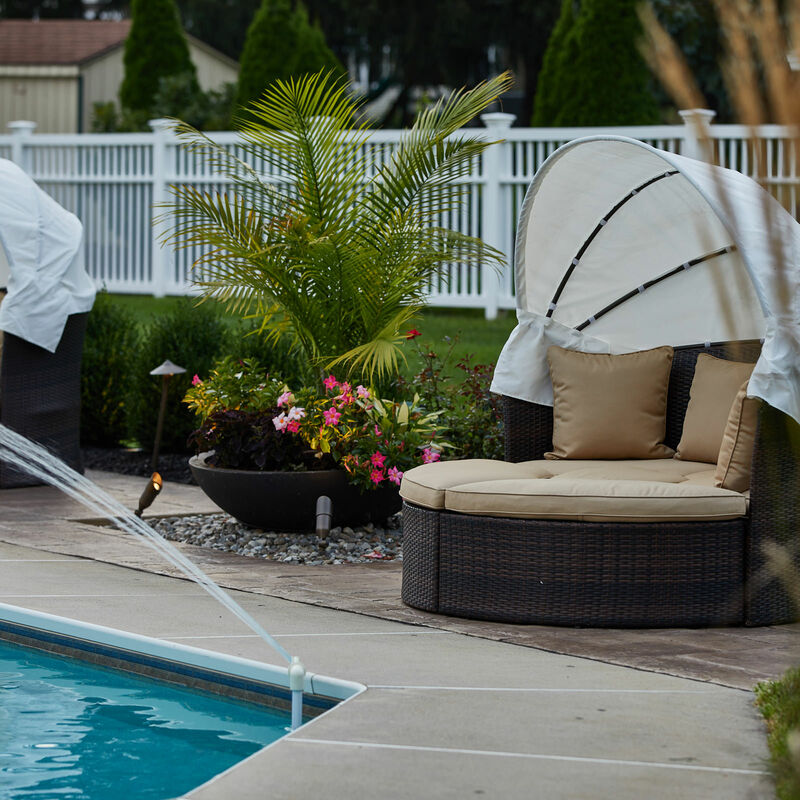 Serving the Poconos, the Lehigh Valley through the Philadelphia area, we have you covered!